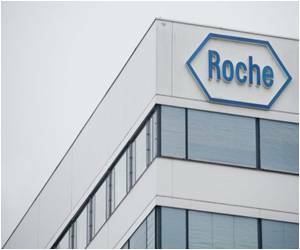 Swiss drug giant Roche has received European Union approval for its drug to fight a fatal form of skin cancer. 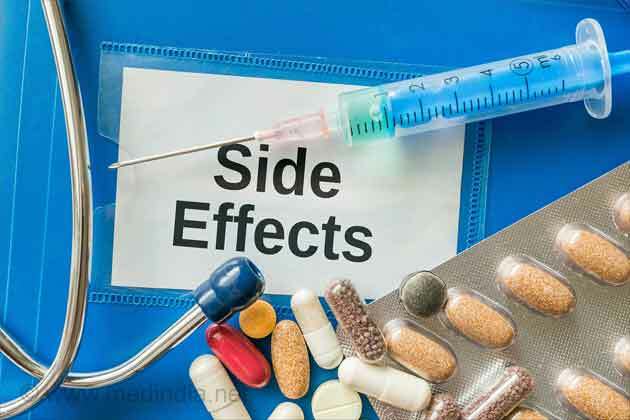 The European Commission gave the green light to Zelboraf, a drug used to treat adults with BRAF V600 mutation-positive unresectable or metastatic melanoma, the company announced in a statement. If diagnosed early melanoma is generally curable but when it spreads to other parts of the body it is the deadliest form of skin cancer. Currently only one in four people lives for more than a year following diagnosis. US health authorities approved Zelboraf in August last year, with Roche describing initial sales as "very encouraging." The group recorded Zelboraf sales worth 31 million Swiss francs (25.7 million euros) in 2011. The treatment, already approved by Switzerland, Brazil and Canada among others, has "revolutionised melanoma treatment," said analysts at the Zurich Cantonal Bank (ZKB). 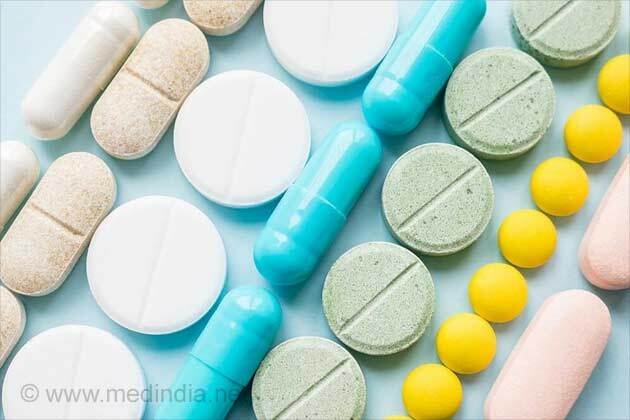 Roche said the drug allows people to live significantly longer, with trials showing the risk of death was reduced by 63 percent for people who received Zelboraf compared to those who received standard first-line treatment. A widely available cancer drug has shown remarkable success in reversing Alzheimer's disease in mice, raising hope of a breakthrough against incurable dementia in humans.